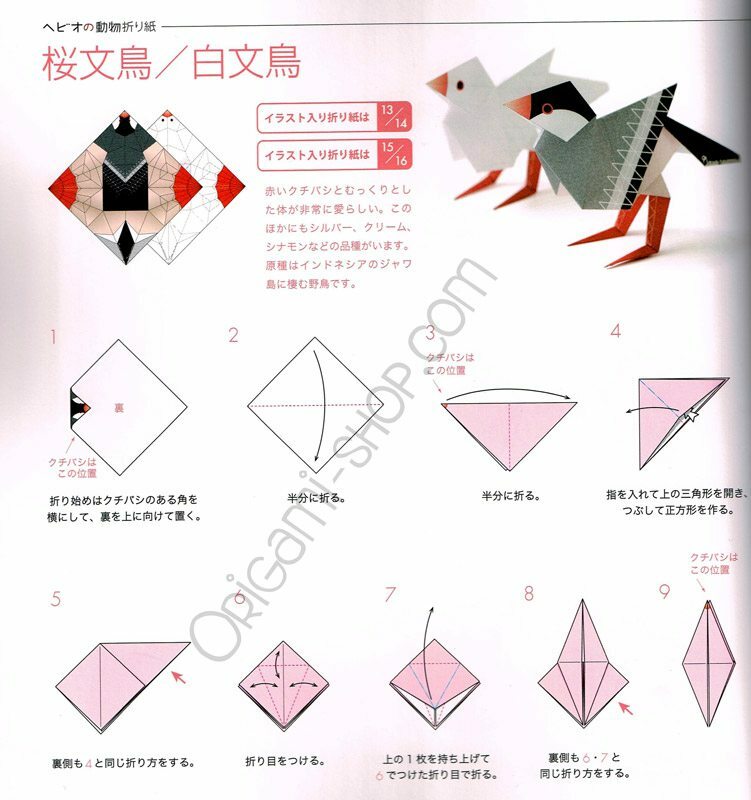 Lovely book, easy to understand even though it's in japanese, since all folding patterns are explain... (Lire la suite)ed with lots of pictures. 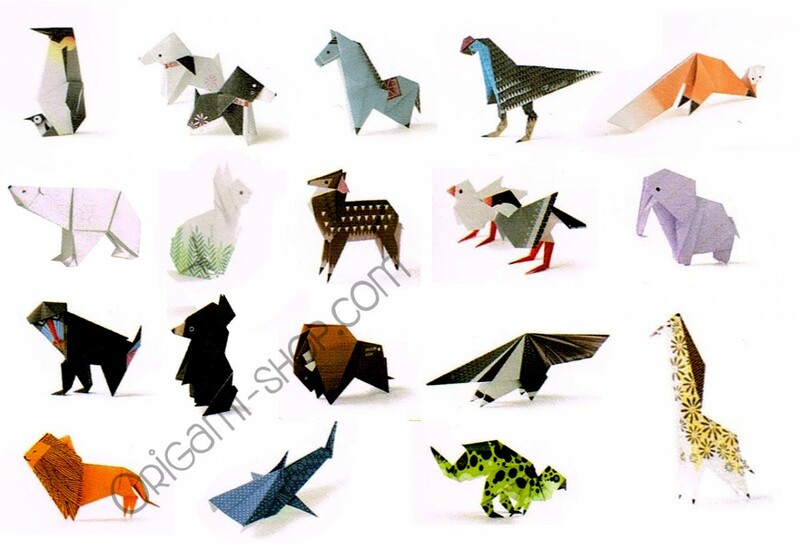 Each animal design includes two matching origami sheets that you can be cut out at the end of the book. 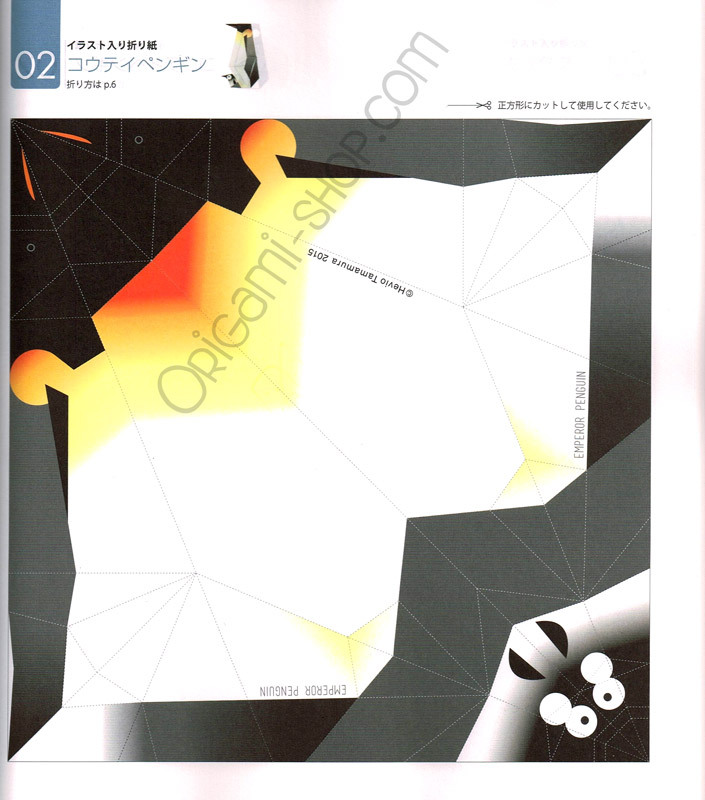 The book's pages have a quite thick paper quality, while the origami paper is an easy to fold and nicely thin quality.